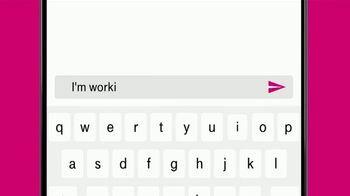 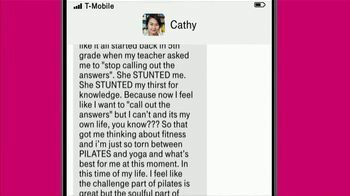 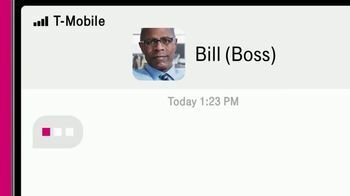 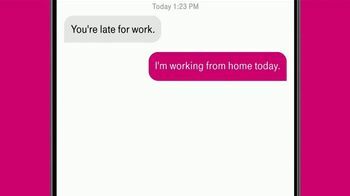 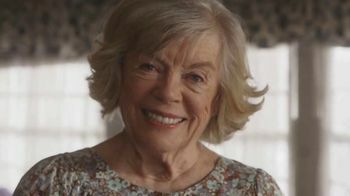 When an employee gets a text from the boss saying they're late for work, they text back that they're working from home. 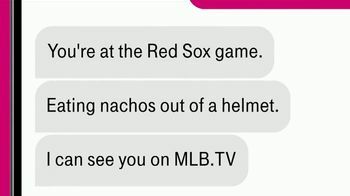 The boss knows that's a lie because he's watching his employee eat nachos out of a helmet at a Red Sox game on MLB.TV. 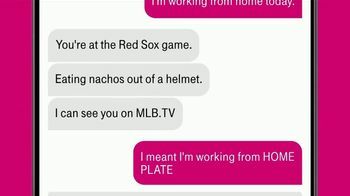 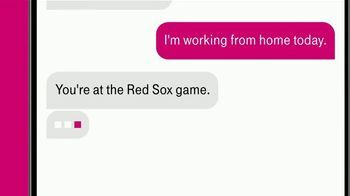 Thinking fast, the employee says they're actually "working from home plate." 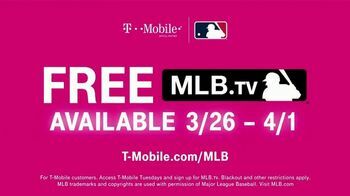 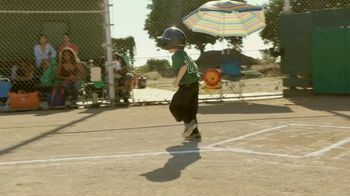 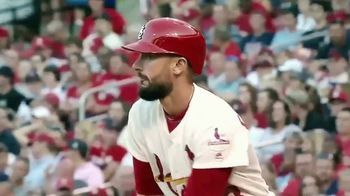 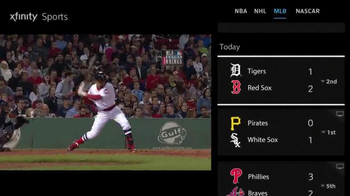 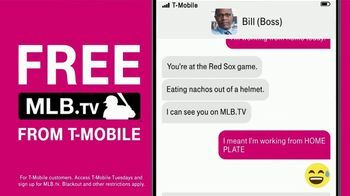 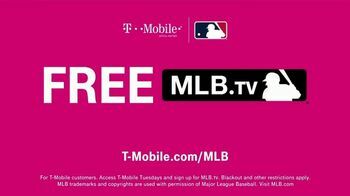 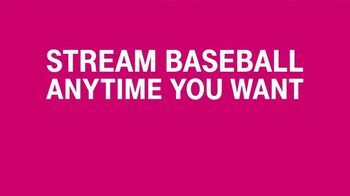 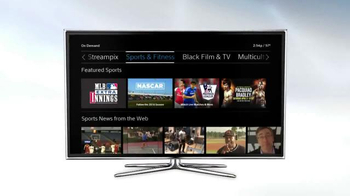 T-Mobile offers to help you stream baseball anytime you want with a free 2019 subscription to MLB.TV.